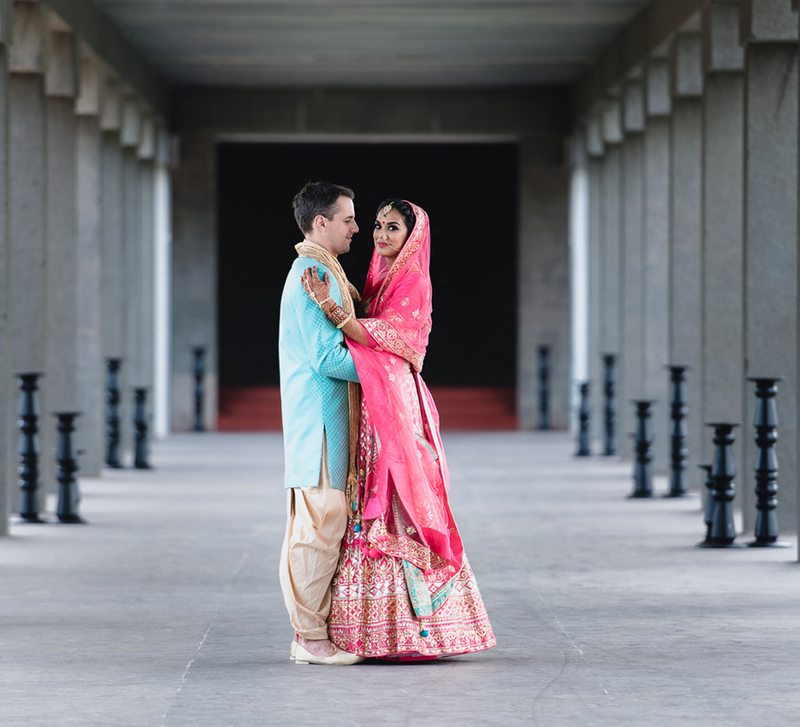 Kanika and Aditya's elegant wedding unfolded in a lush, calm paradise in a farm in New Delhi. 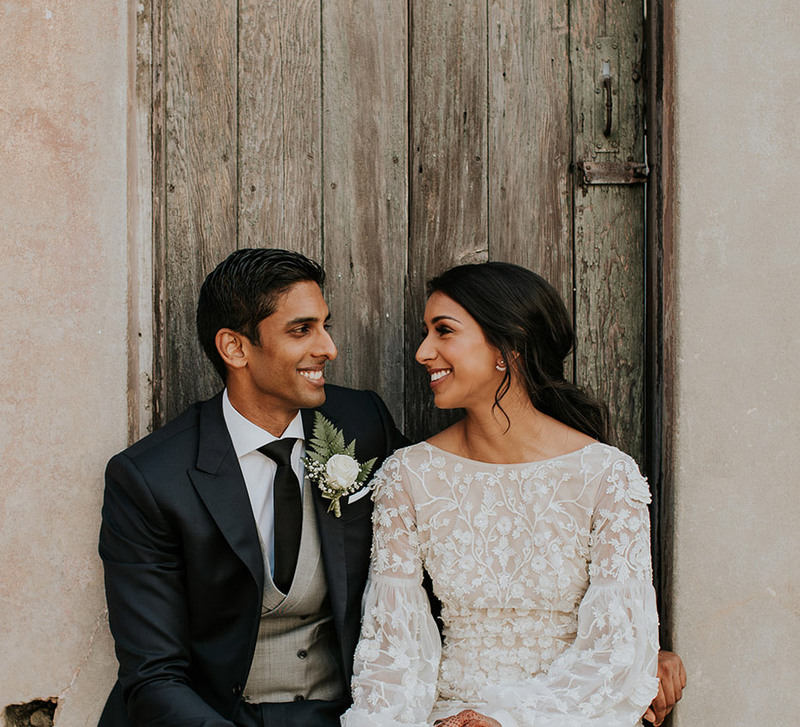 This wedding had all the elements of a big, fabulous celebration, and a lush tranquil venue that provided a compelling contrast to the boisterous festivities. WeddingSutra Favorite Plush Events conceptualized the decor in a way that incorporated the tastes of the couple as well as matched the serene ambiance of the venue. Bride Kanika shares key highlights from the wedding here. All the functions were planned in outdoor venues which were surrounded by the beauty of nature and greenery. 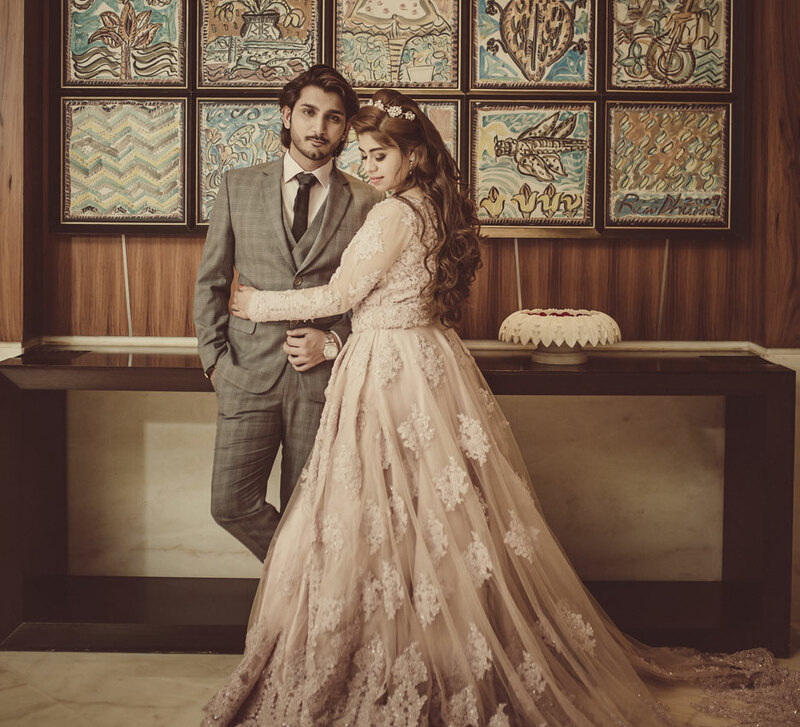 The engagement ceremony was hosted at Zorba in New Delhi which exuded a breezy, summery vibe during the day and a serene ambiance under the starry night. The wedding festivities commenced with a cocktail party at Solitaire Gardens. This was followed by the mehndi function at The Grand Hotel, Vasant Kunj, and a dreamy wedding at Amaara farms in Chattarpur. The wedding decor saw hues of blush and floral elements that complemented the lush greenery of the farm. A foliage mandap with blush drapes forming pillars had flowers bordering the mandap roof and fronds dangling from the top. The chandelier placed right at the center added a touch of radiant opulence to an already stunning mandap. 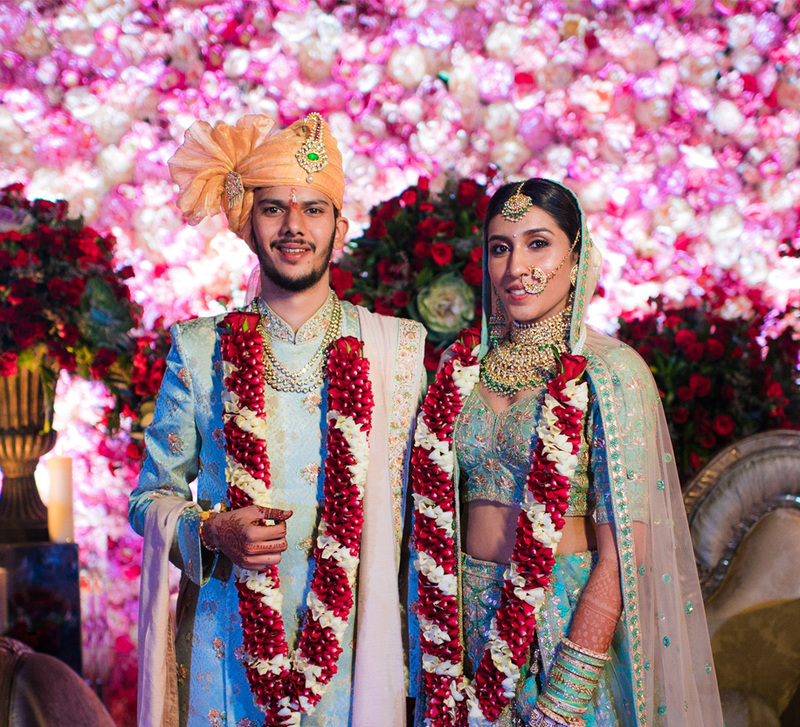 The bride looked stunning in her pastel peach lehenga with a bouquet of red flowers designed by her label, Kanelle. Aditya chose an ivory white sherwani with silver embellishments by Anuj Madaan Couture which he paired with a light peach stole and turban that matched Kanika's ensemble.